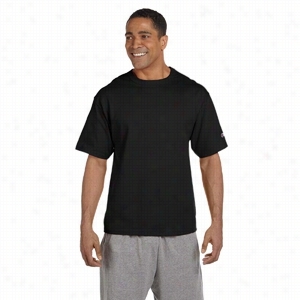 Fruit of the Loom 4.7 oz., 100% Sofspun Cotton Jersey Crew T-Shirt. 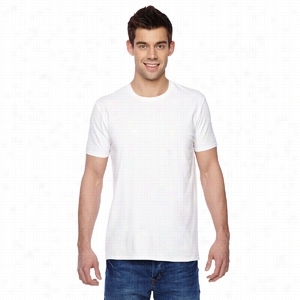 Gildan Youth 5.3 oz Heavy Cotton Long-Sleeve T-Shirt. Fruit of the Loom Youth 5 oz 100% Heavy Cotton HD Long-Sleeve T-Shirt. Get a leg up on comfort in these cotton Pants featuring a Satin tie and two-button false fly.3.6 oz., 100% lightweight cotton sheeting.Accent pocket and stylish cuffs.Covered waistband with satin tie.Two-button false fly. 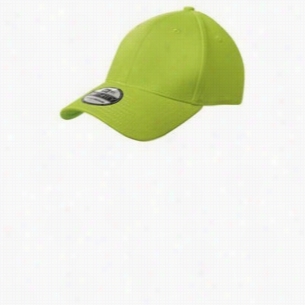 New Era Structured Stretch Cotton Cap. Finding a comfortable fit is easy with the New Era stretch fit in breathable cotton.Fabric: 97/3 cotton/spandex.Structure: Structured.Profile: Mid.Closure: Stretch fit. 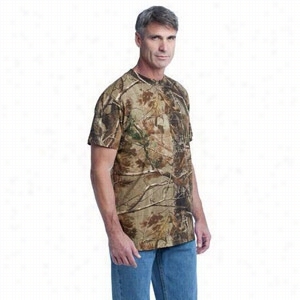 Russell Outdoors Realtree Explorer 100% Cotton T-Shirt with Pocket. With the convenience of a left chest pocket, this comfortable tee features the Realtree AP pattern.5.4-ounce, 100% Cotton Jersey. Shoulder-to-shoulder taping.Coverseamed neck.Side seams.Double-needle sleeves and hem. Champion 7 oz Cotton Heritage Jersey T-Shirt. 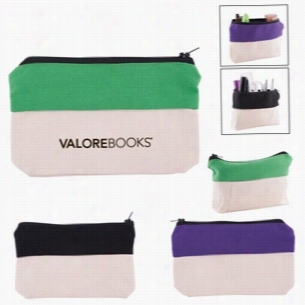 Two-Tone Zip Cotton Valuables School Supplies Pouch. Cotton Canvas (260 GSM) zipper case for cables, pens, cosmetics, credit cards and just about anything needing organizing.Features two-tone design with natural Body and color upper panel.Top zipper closure.Machine wash cold, tumble dry; however we recommend hand washing all imprinted products. 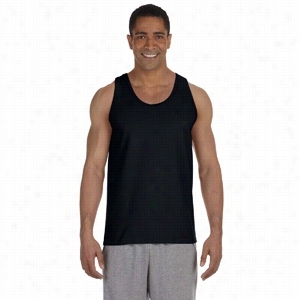 Gildan 6 oz Ultra Cotton Tank. 100% Cotton Twill. 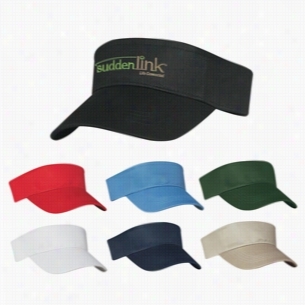 Double Layer Cotton Twill Sweatband. Pro-Stitching On Front Pre-Curved Visor. Adjustable Self-Material Strap With VelcroÂ® Closure.